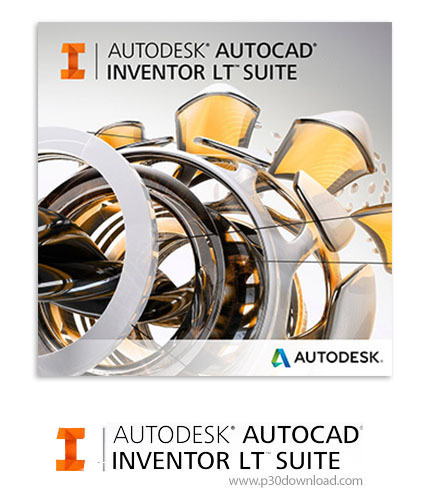 Autodesk AutoCAD Inventor LT™Suite software introduces 3D mechanical CAD into2D workflows. Expand your engineering process with powerful,part-level parametric modeling, multiCAD translation, and DWG™drawing views. Interoperability is important in multiCAD environments. Share 3D part designs and update DWG drawings quickly.